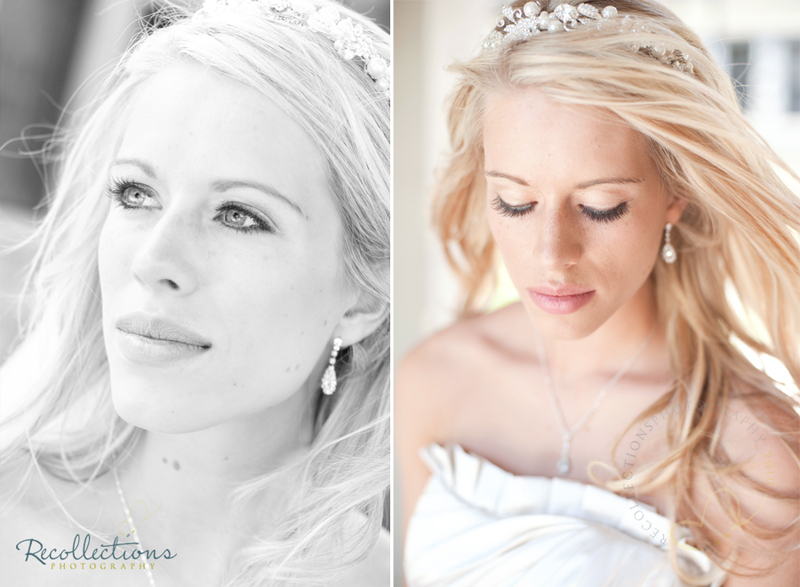 I promise...this is the last wedding post! 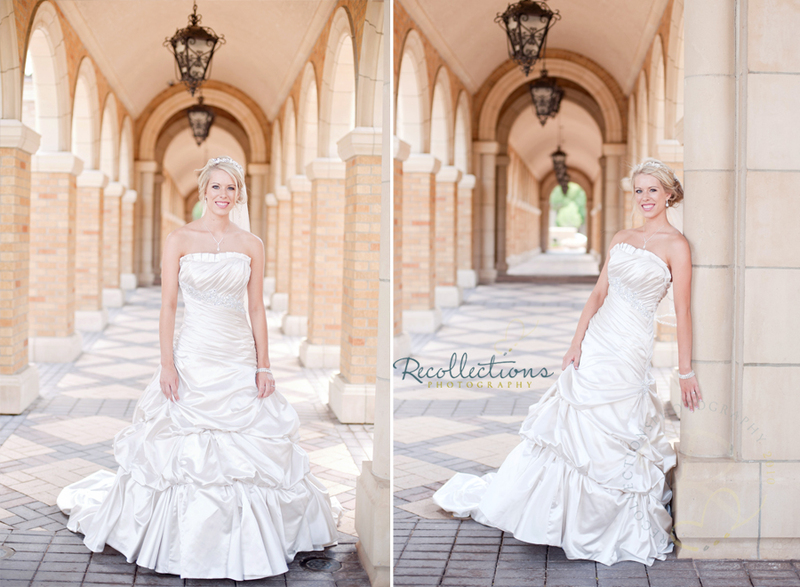 Here are just a few from our Amarillo session. 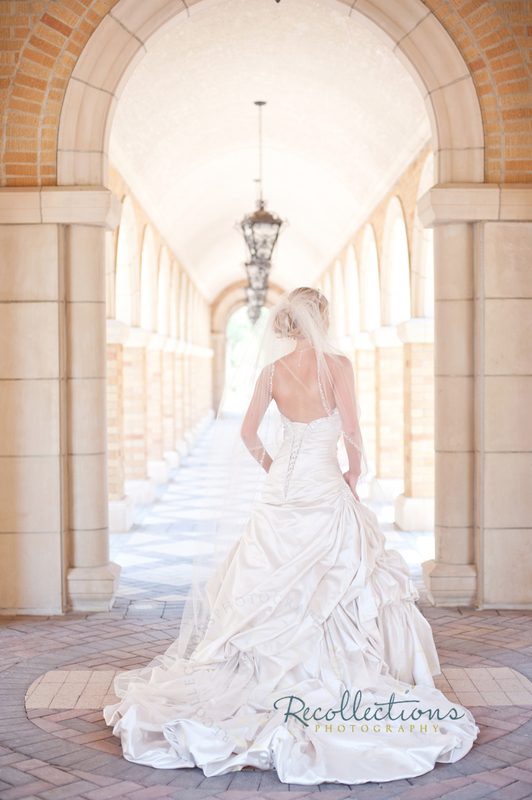 I was so thankful that my mom scouted locations after speaking to a local photographer. We couldn't have asked for a better spot! Stunning! I love that chair too! Where was this taken? Absolutely gorgeous! Where were these taken? Absoultely gorgeous! Gorgeous!! Where were these taken?